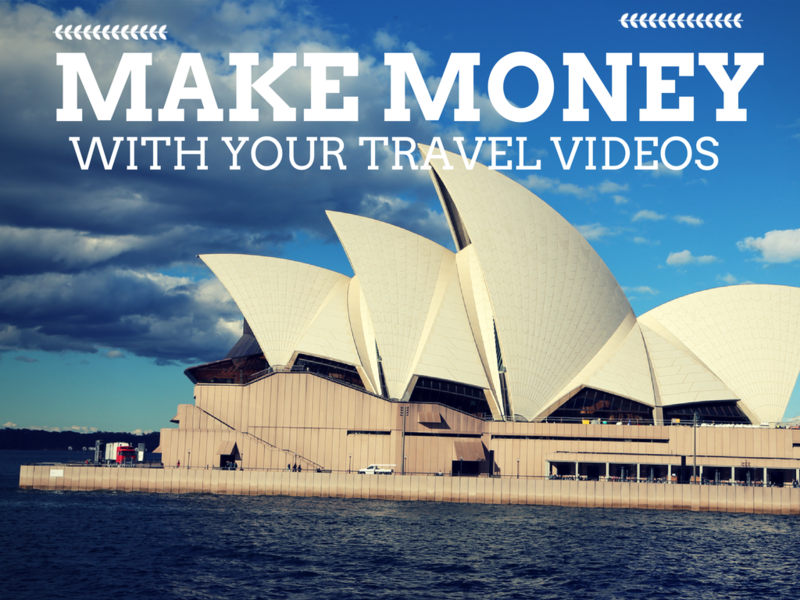 This course is a follow up one year after I filmed the original stock footage course "Make money with your travel videos" (Included in the bundle). 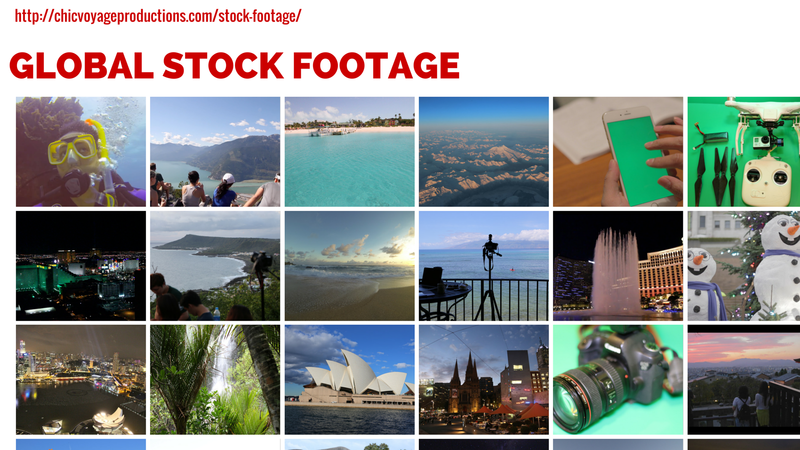 Over the past year stock footage passive income has allowed me to live a comfortable lifestyle in Chiang Mai, Thailand. 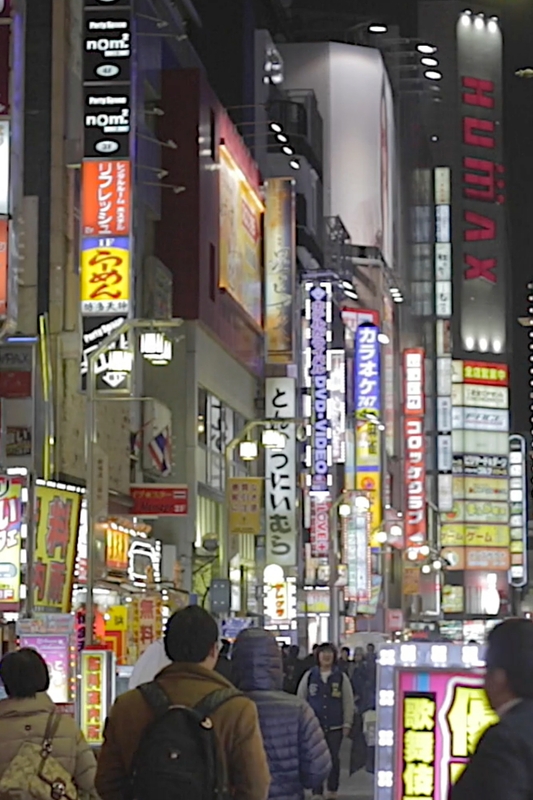 A lifestyle of time and location freedom where I have traveled and filmed in Siem Riep, Myanmar, Vietnam, Bangkok, and Japan. 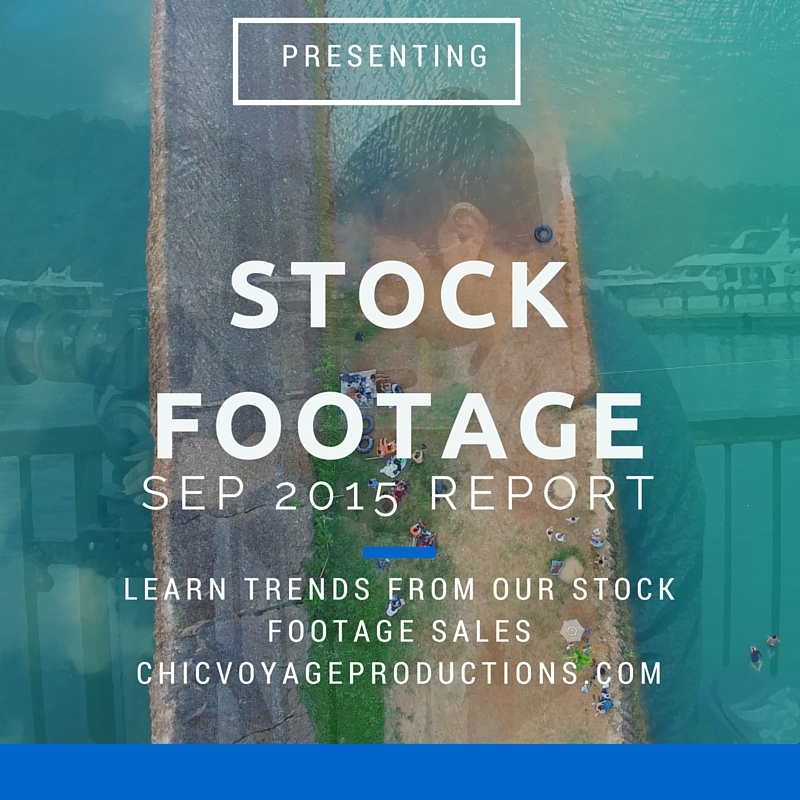 ﻿﻿In this course I focus on advanced topics that will be of interest to experienced stock footage videographers. 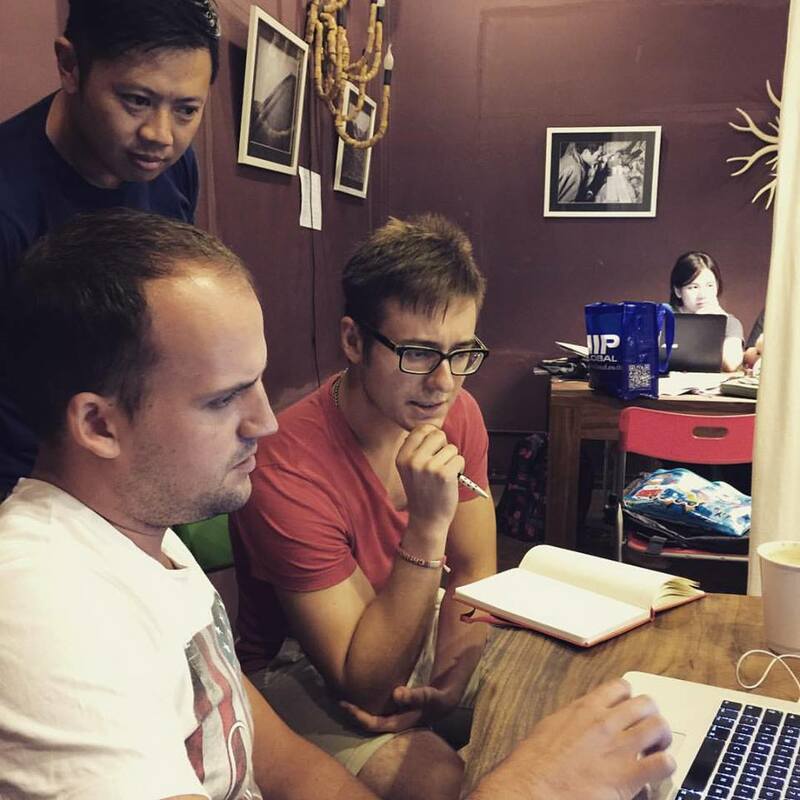 The topics mostly center around different phases of workflow and newer agencies. 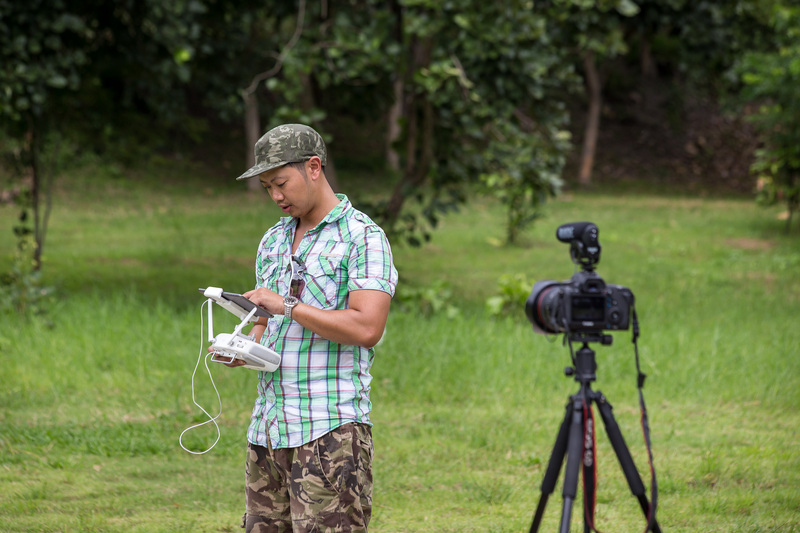 Technology has also changed with the introduction of 4k footage in cool video devices like the Gopro 4 and the Phantom 3 drone.New agencies other than Shutterstock and Pond 5 have also emerged that stock footage videographers should learn the workflows for. You will be able to learn these workflows in the course. enjoy the benefit of choosing your own schedule to ﻿work﻿. 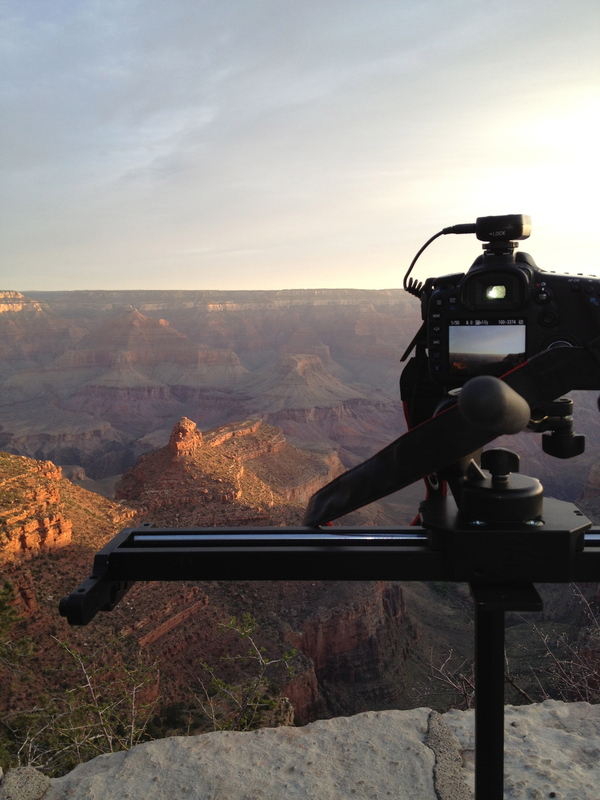 Choose what you want to take footage of from world wonders like the Grand Canyon to a delicious bowl of ramen.